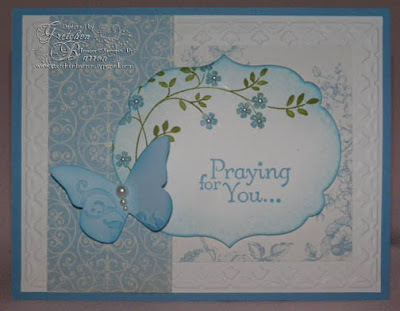 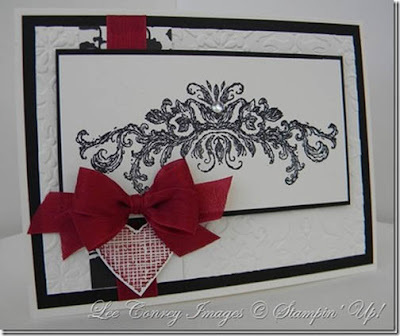 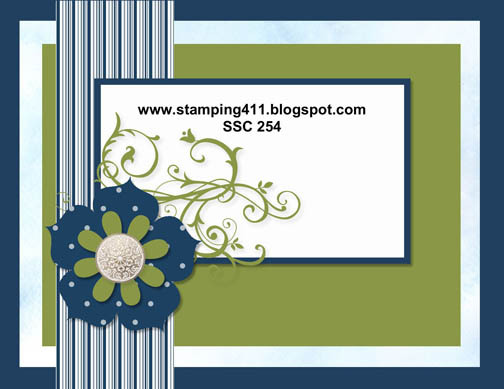 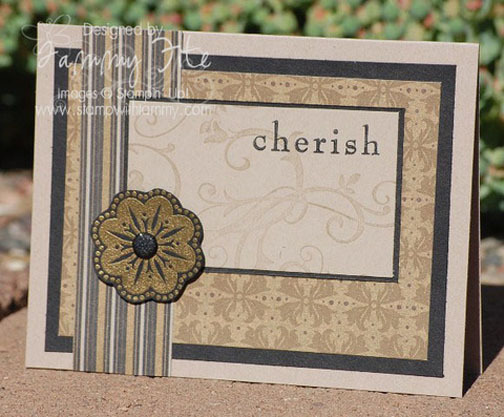 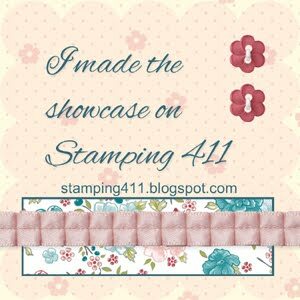 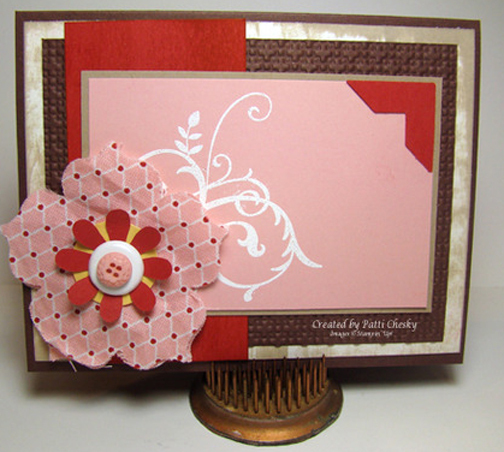 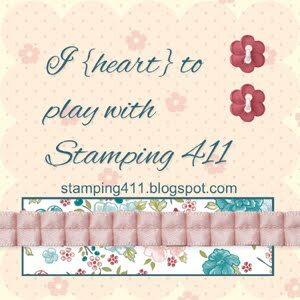 Hello everyone and welcome to a new Saturday Sketch Challenge from the Stamping 411 Operators! 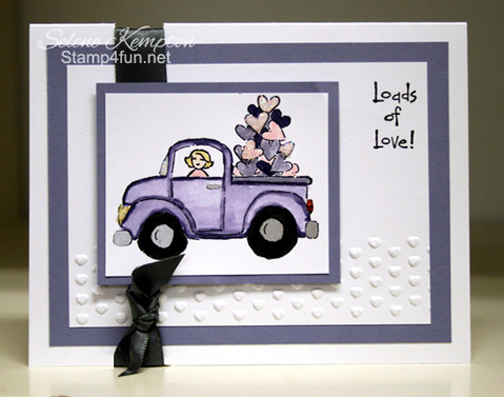 We have another awesome sketch for you to get creative with this week and as always, some great samples from the Operators! Layer Two -- Cardstock cut at 4 x 5.25"
Layer Three -- Cardstock or DSP cut at 3 x 4.25"
Layer Four -- Cardstock or DSP cut at 1.5 x 4"
Layer Five -- Cardstock cut at 2.5 x 3.5"
Layer Six -- Cardstock cut at 2.25 x 3.25"